Light and nimble or heavy and solid? These are two questions shaping electric bike design. 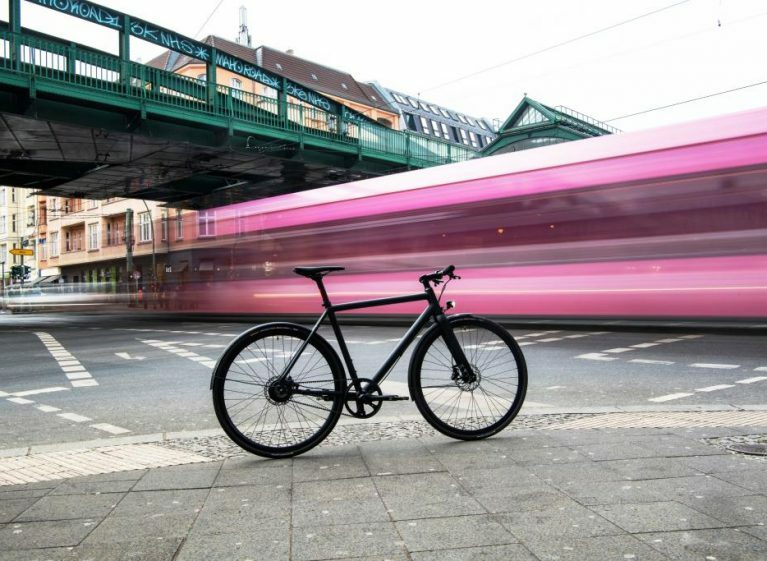 With its slim design, the belt driven Curt exemplifies the trend of fast and sprightly eBikes for modern urban transport. Manufactured by Estonian brand Ampler, the singlespeed Curt with Gates Carbon Drive weighs 13.5 kg, our just under 30 pounds. 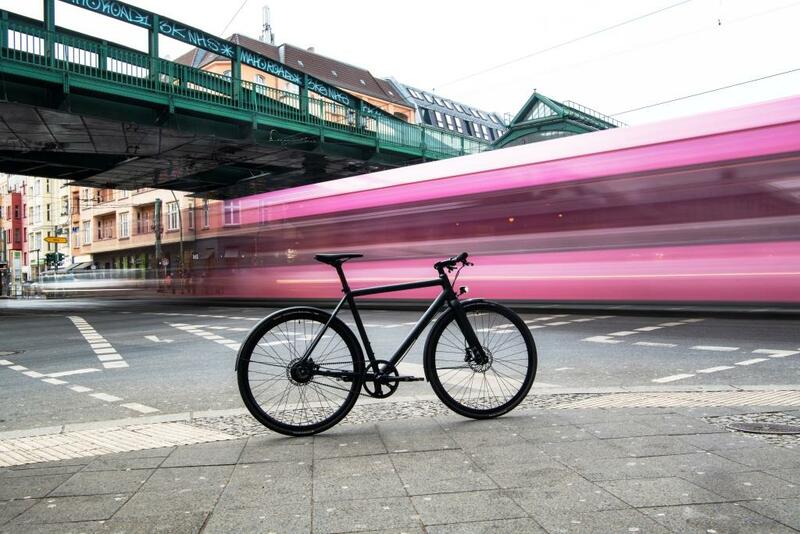 With its rear hub motor, matte black frame and batteries hidden in the down tube, it is a speedy city charger stripped of all excess–but fully equipped for all-weather urban riding with its fenders, disc brakes and integrated lights. The Curt uses the Gates Carbon Drive CDX drivetrain. 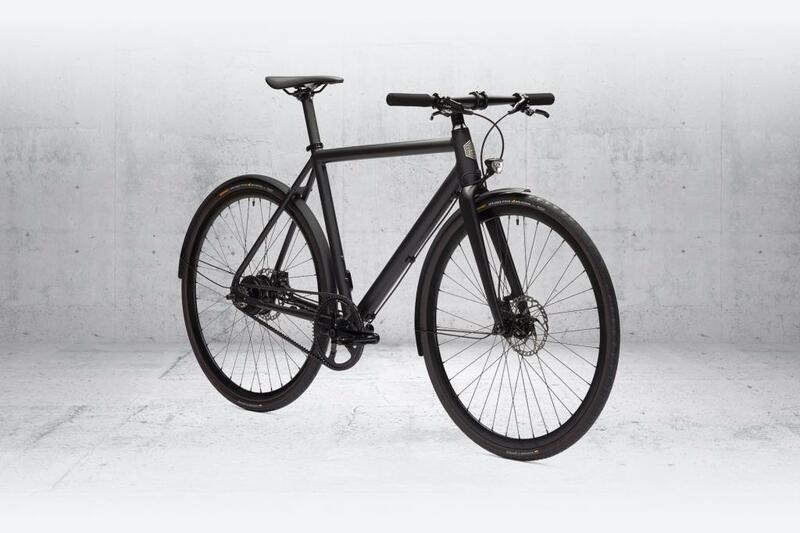 Founded five years ago by a professional motocross racer, an engineer and a bicycle designer with a vision to create electric bikes for the masses, Ampler has grown to 30 employees, with all assembly taking place in Tallinn, Estonia, and a flagship store and office in Berlin. “One of the core values at Ampler is accessibility,” says Ott Ilves, head of marketing. Ampler has partnered with a credit company that allows customers in Germany, Austria, the UK and Finland to split their payments into smaller amounts. 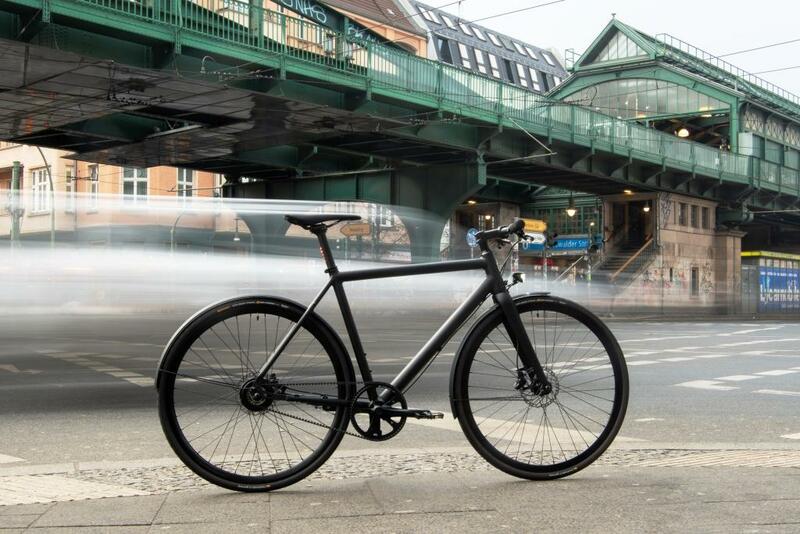 Ampler has also joined Germany’s biggest cycle-to-work program, JobRad, which lets people lease bikes through their employers to save on taxes. Book a test ride in select European nations through the Ampler Ambassadors program. 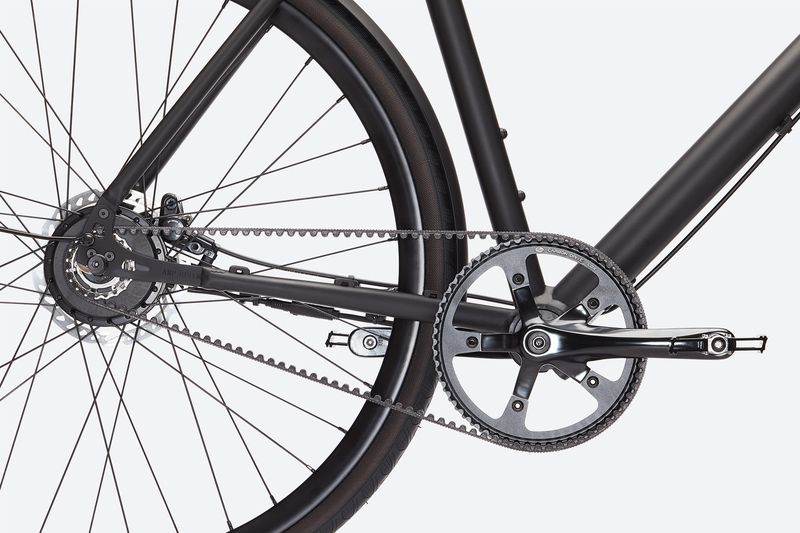 The Ampler Curt: modern belt drive design that amplifies your ride.